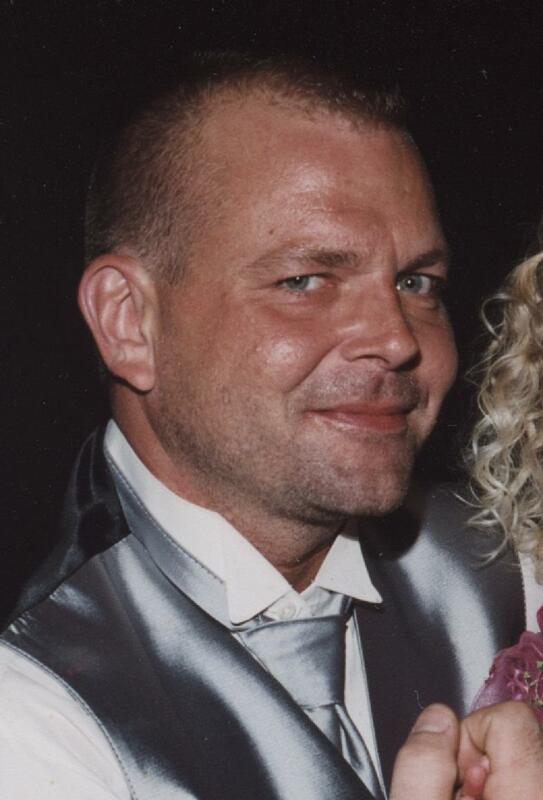 Steven Michael Andrews, 49, of Huntingburg, passed away Tuesday, April 3, 2018, at his residence. He was born October 15, 1968, in Huntingburg to Charles and Patricia (Bieker) Andrews. Steve worked for the Huntingburg Machine Works and was an Army veteran. He enjoyed motorcycles and NASCAR racing. Steve was preceded in death by his father; step-father, Ronald Ahrens; two siblings, Carla Andrews and Ryan Ahrens; and grandparents, Oscar & Viola Bieker and Edward & Eleanora Fischer. He is survived by his son, Derek Andrews of Huntingburg; his mother, Patricia Ahrens of St. Anthony; two siblings, Jim Andrews of St. Anthony and Jennifer Reinhart of Jasper; and one step-sibling, Rhonda Groeninger of Jasper. Memorial services will be held at 11:00 a.m., Tuesday, April 10, 2018, at the Nass & Son Funeral Home in Huntingburg with burial to follow at Enlow City Cemetery in Jasper. Minister Ryan Stiles will officiate the service and military graveside rites will be conducted by the V.F.W. Post #2366 Memorial Detail.